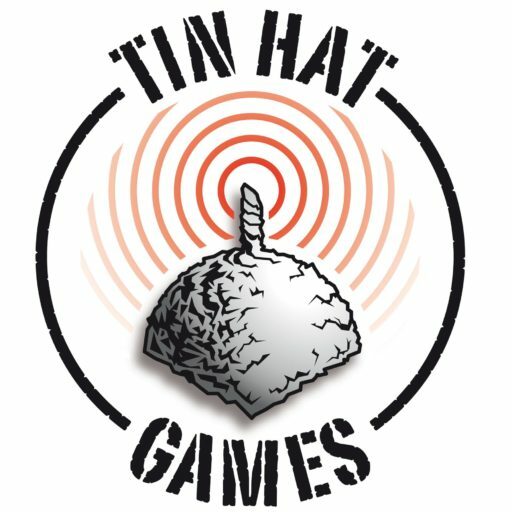 We do have a website at last! 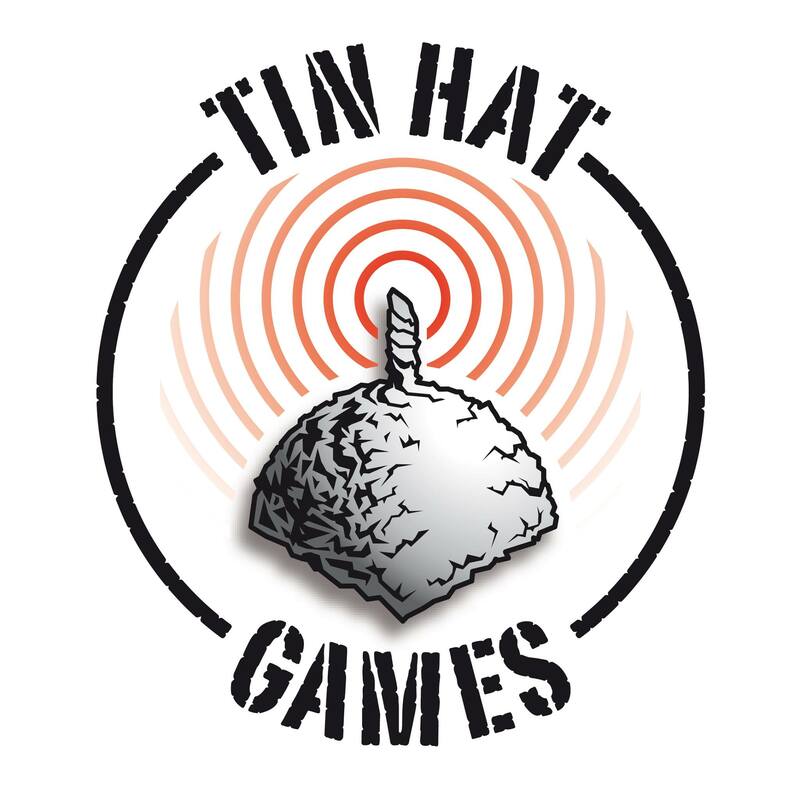 Finally Tin Hat Games has her own home! Welcome to our portal, here you will find the main news about our projects, about expos and events presence and many spoilers about what’s coming up!